UPDATE: congrats to our winner, Nora Knijf. We hope you love your new things. We know you love a giveaway... and this is a good one! We have an awesome prize, being sponsored by a super duper cool Hello Pretty store called But Why Not. Click here to browse the store, because they have way more cool stuff than we could fit in one blog post. You'll find cushions, cushion covers, coasters and mugs, mostly with prints of cute illustrations made by Almarie the owner and artist behind the brand. 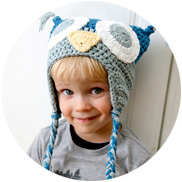 4) Two Let's Cuddle | Round Coasters. A pretty wild haul, right? 3) In your comment, tag two friends who might be interested. If you're having trouble commenting here: visit this post on Facebook and post your entry there: Click to enter on Facebook. On the But Why Not store you'll also find links to their social media accounts. 2) Entries close at 4pm on Friday 30th of March (this Friday).
? scroll further down for this week's giveaway ? 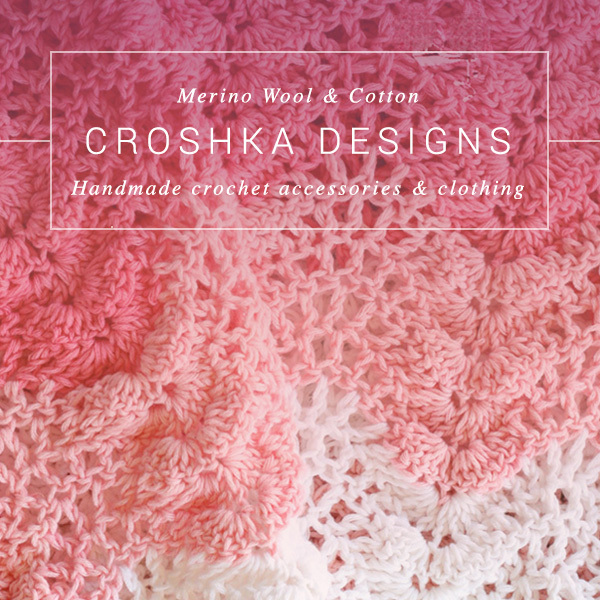 Meet Croshka Designs, a brand founded by Elena, an entrepreneur and mom from Johannesburg. 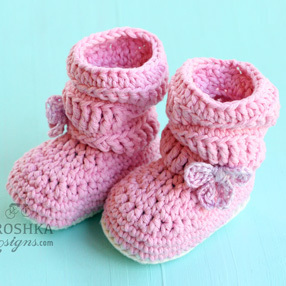 She sells soft things for adults & babies that she's crocheted herself. She never compromises on the quality of her materials and workmanship, and her customers will attest to that (have a look at the reviews on her Facebook page). After all, being a mom herself she understands that parents want only the gentle best of the best for their little ones. Be sure to have a look through her store. She has a variety of snoods, props for baby photo shoots, things for babies, and blankets. And if you want something special, drop her a line because she also does commissions. We have a R600 Croshka voucher to give away to one person ??? Spend it on anything you like in her store. 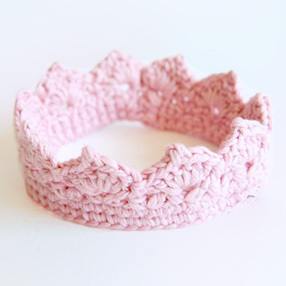 1) Click over to Hello Pretty's blog and leave a comment tagging a friend who would like some crocheted pretties. 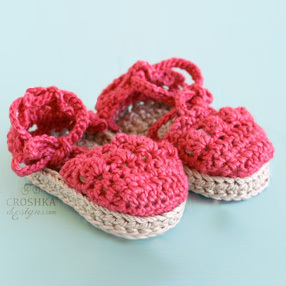 2) Go like the Croshka Facebook page. 3) For an extra entry: mail a friend with a one or two line note saying why you like Croshka, with a link to the blog post, so they can enter too. 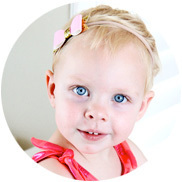 Cc newsletters@hellopretty.co.za in your email so we can add you to the draw. 1) Enter as many times as you like. One entry per mail forward is counted irrespective of the number of recipients included (so if you want to get lots of entries, email your contacts one at a time). 3) Competition closes 11 May 2017. Winner will be notified by email. When I think of concrete, I think of building sites and dirt. The PPC Imaginarium competition has however brought new light to the beautiful possibilies concrete offers, through their design awards programme. By showcasing different pieces made from concrete from many designers, it's clear just how much can be done with this material. This programme is focused on encouraging talented designers in South Africa, and a better challenge cannot be thought of. There are six creative categories which the judges look at; Industrial Design, Jewellery, Film, Sculpture, Architecture and Fashion. The winners of the awards were announced at the PPC Imaginarium finalist exhibition at Youngblood Africa, Cape Town, last week Thursday (4 February). The winner of each category received R50 000 and the runner-up received R15 000. Have a look at their website or their Facebook page. The pieces are simply amazing; who knew you could make such cool things with concrete? We're spreading the love this festive season with another giveaway! Today we're partenering with The High Street Barber to give away a mega beard box worth R580! Ideal for the bearded guy your life. Get an extra entry by tweeting "I want to win with @helloprettysa and the High Street Barber! #Ilovethehighstreetbarber" and leave an extra comment below. Clickety click pretties! You have until 10am on Friday the 11th of December. This giveaway is open to everyone, everywhere. Entries close at 10am on Friday 11th of December (this Friday). Hello Pretty's standard competition Ts and Cs apply. Only one entry per channel will be counted.